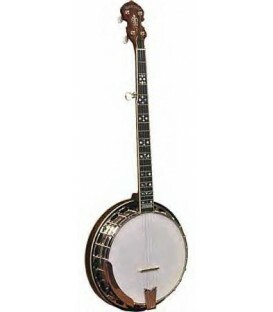 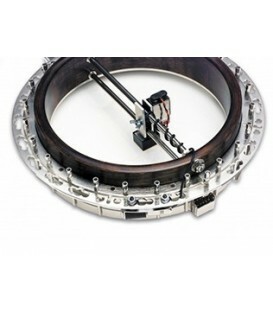 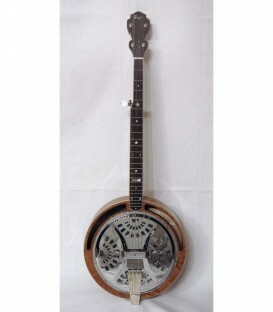 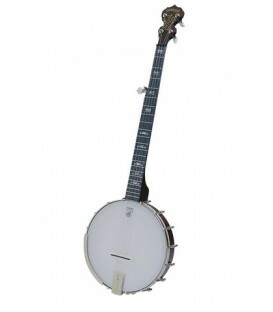 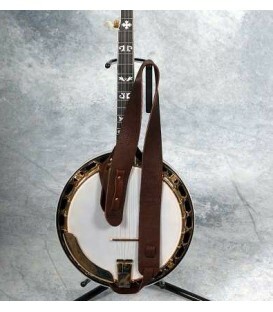 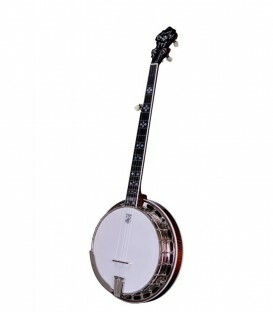 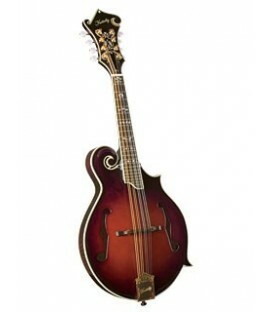 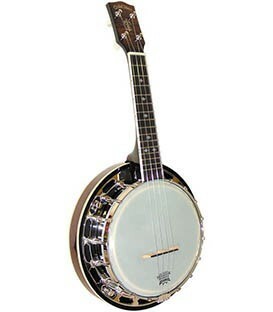 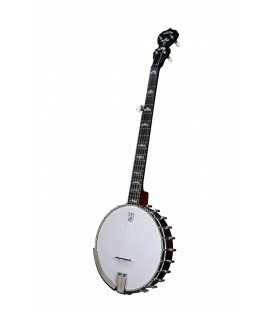 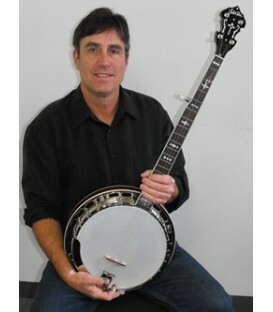 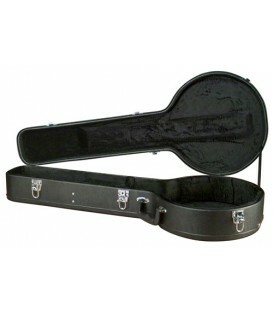 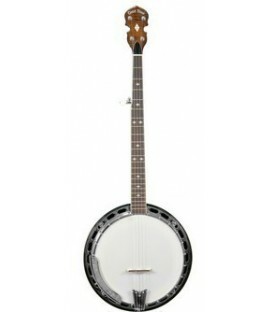 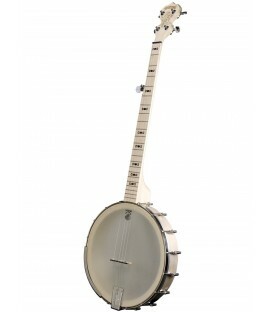 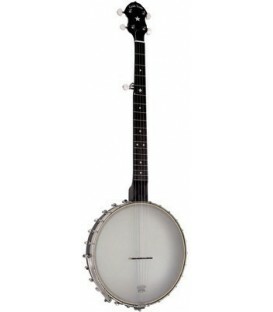 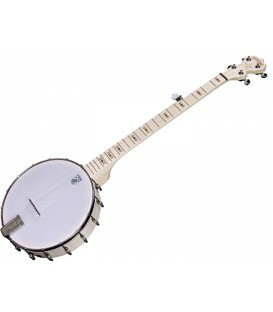 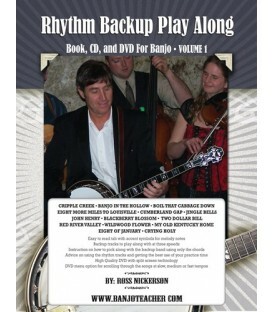 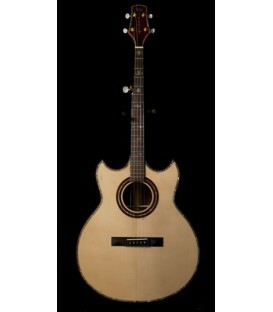 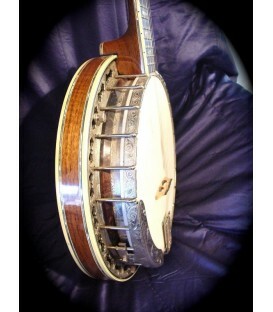 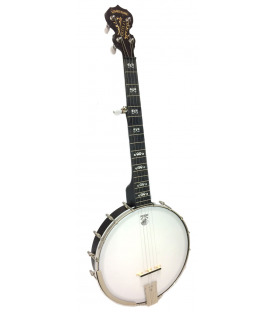 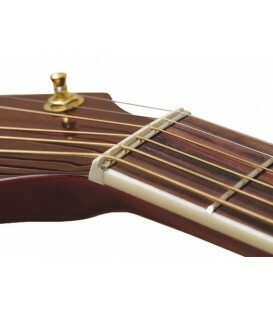 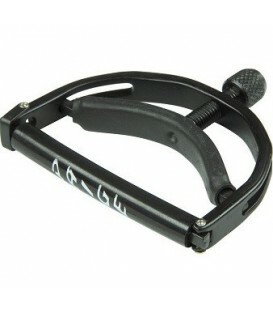 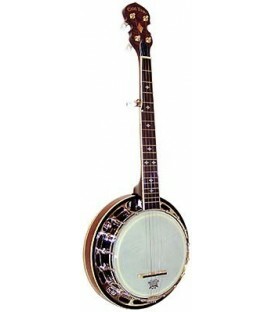 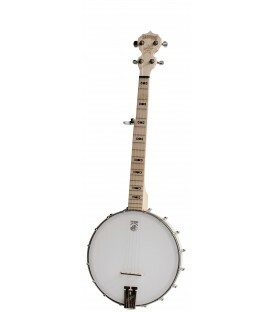 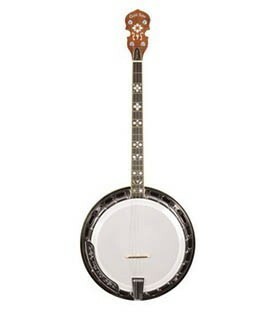 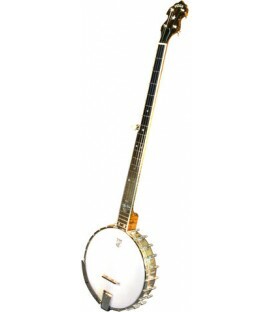 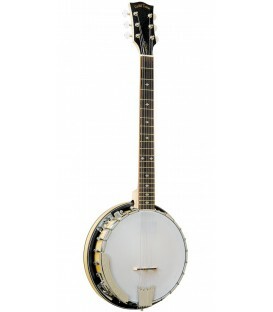 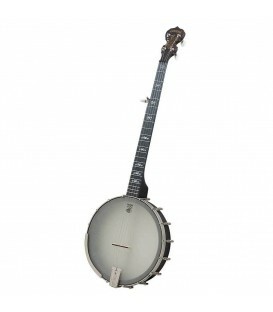 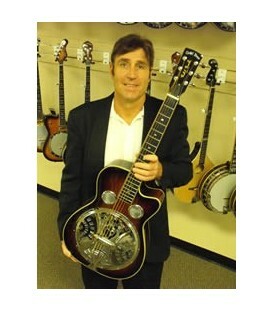 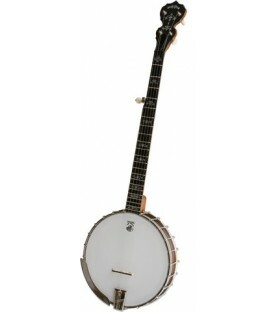 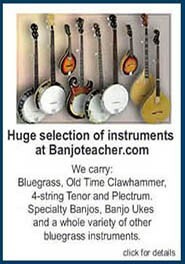 Deering open back banjos for learning and playing bluegrass, clawhammer, and old time styles. 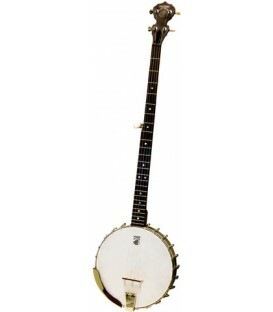 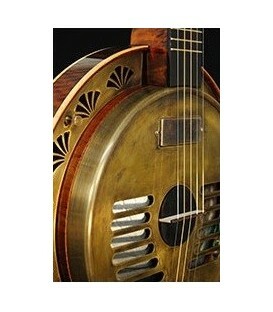 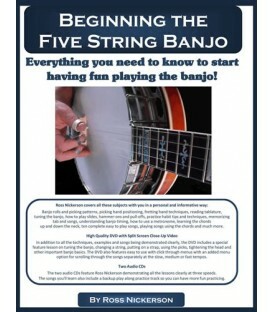 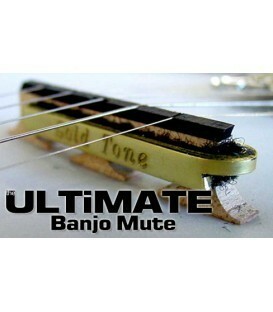 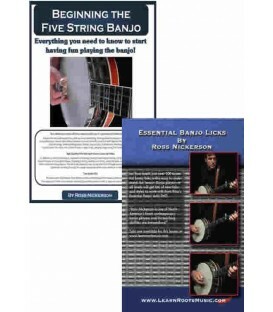 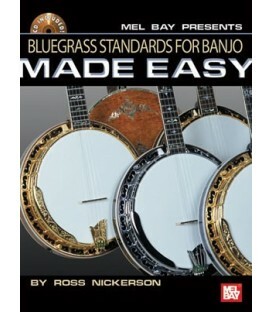 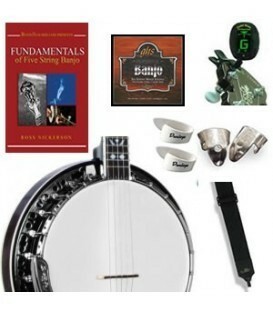 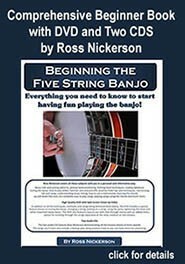 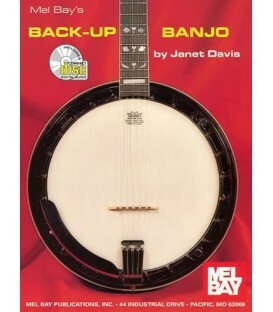 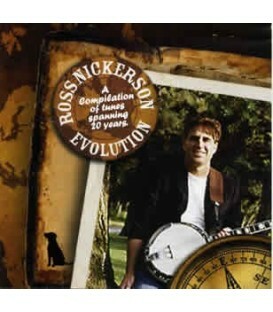 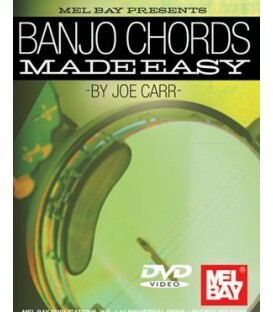 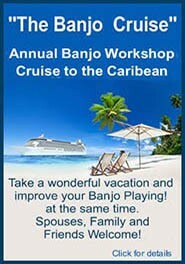 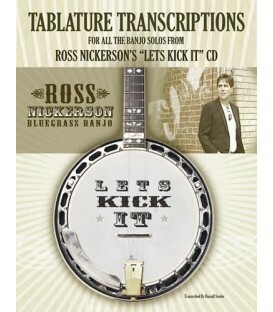 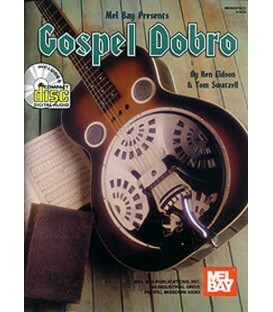 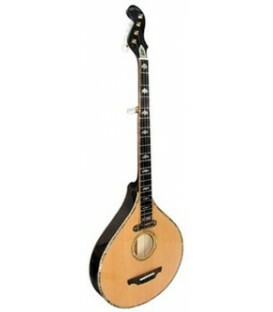 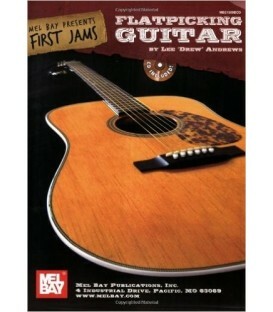 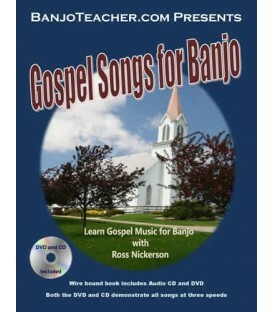 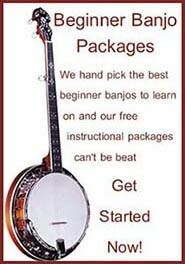 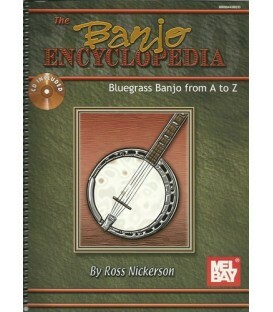 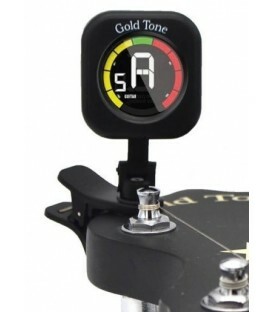 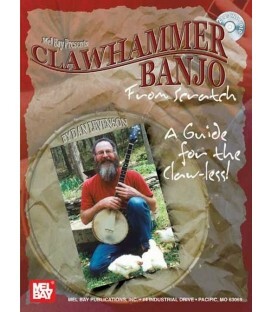 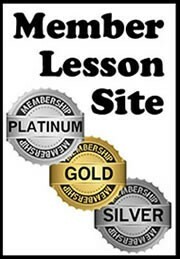 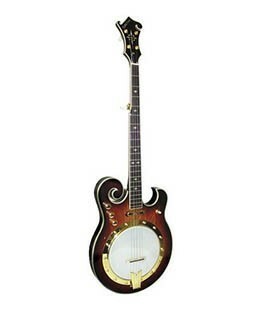 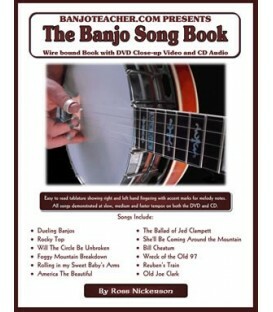 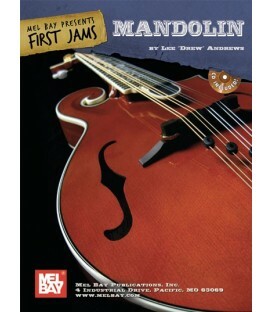 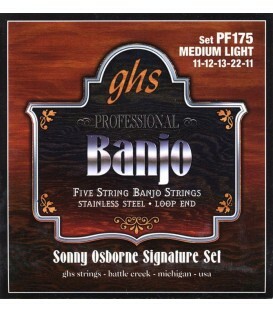 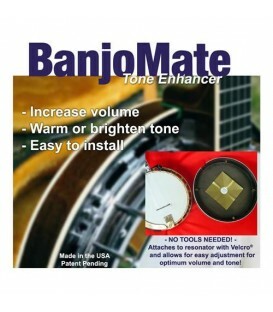 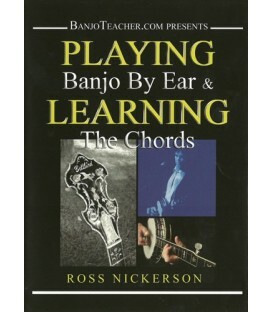 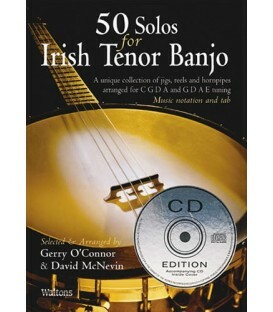 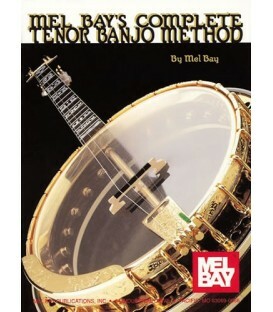 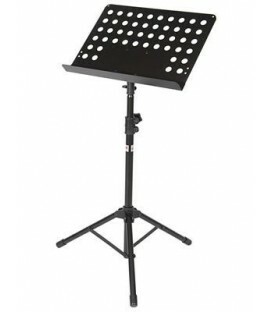 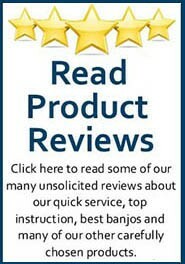 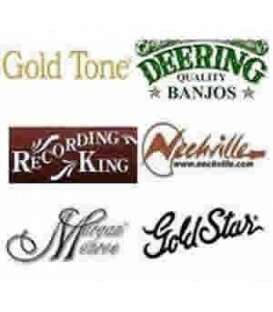 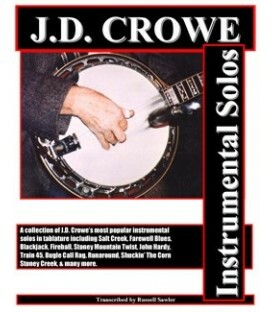 Many beginner banjos to start on with beginner banjo kits. 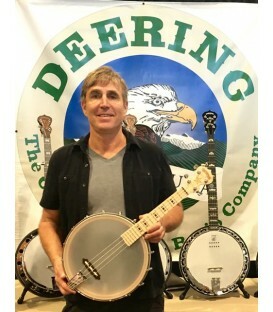 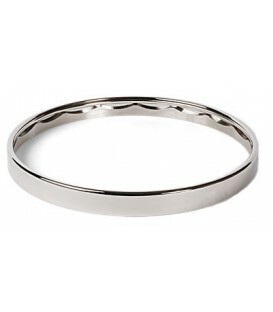 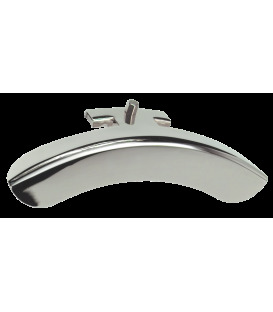 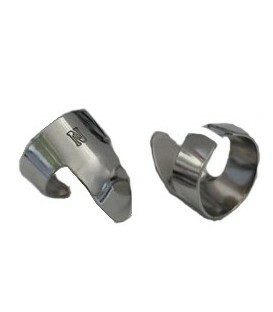 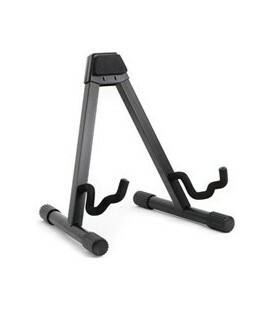 Deerings are American Made in California. 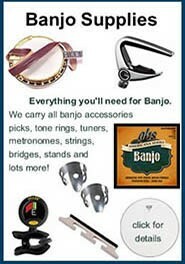 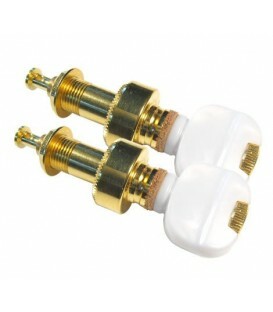 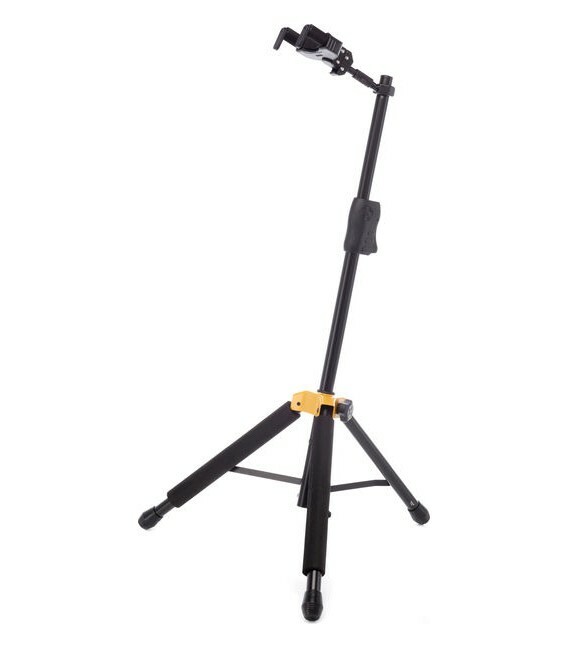 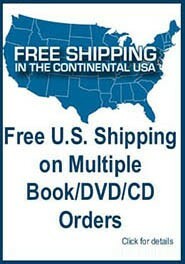 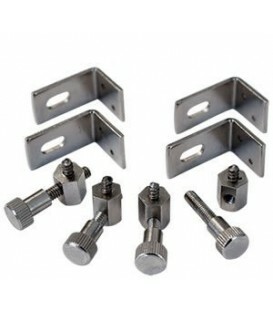 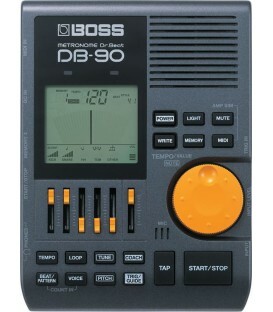 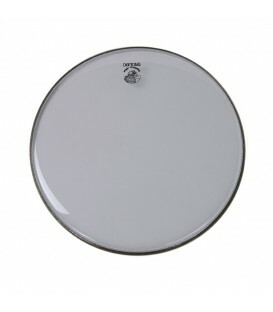 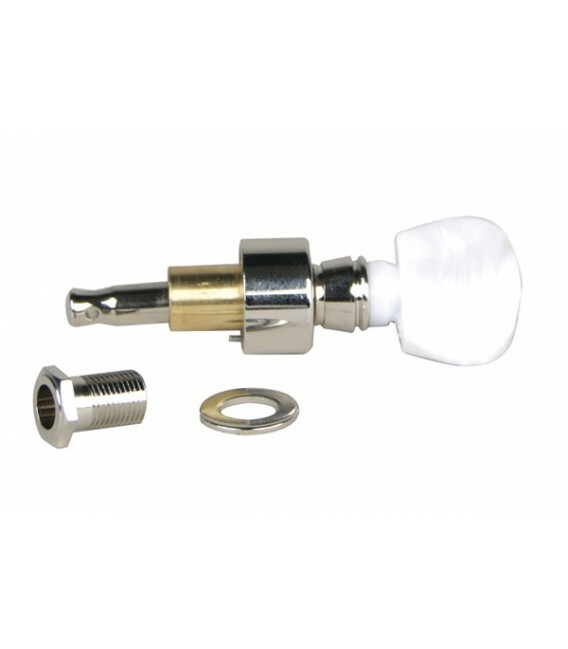 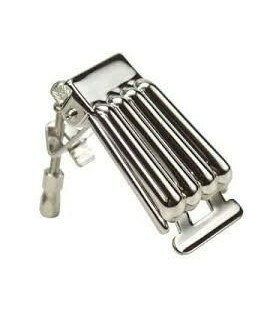 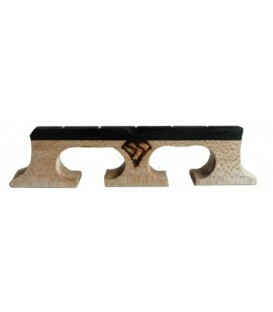 We are a full service Deering Dealer.